Apart from the Mahabubabad Assembly segment, the Parliamentary constituency houses six other Assembly constituencies. MAHABUBABAD: Following the delimitation of Parliamentary constituencies, Mahabubabad Parliamentary constituency took its current form in 2008, after Bhadrachalam constituency was dissolved and attached to it as an Assembly segment. 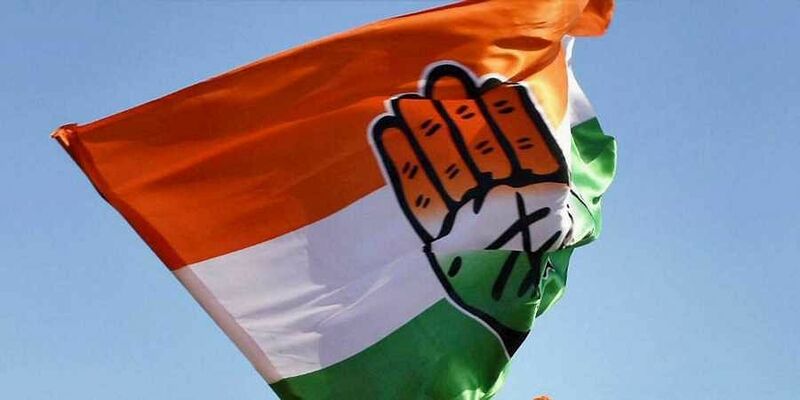 Not surprisingly, with the area historically being a Congress stronghold, the very first election held here in 2009 saw the victory of Congress strongman Porika Balram Naik. This was until, of course, he was defeated by TRS candidate Azmeera Seetharam Naik in the 2014 elections. Apart from the Mahabubabad Assembly segment, the Parliamentary constituency houses six other Assembly constituencies, namely Yellandu (ST), Dornakal (ST), Mulug (ST), Pinapaka (ST), Bhadrachalam (ST), Mahabubabad (ST) and Narsampet. The constituency has a sizeable population that belong to the Scheduled Tribes. In fact, they account for 36.43 per cent of the 18,41,050 people residing in the constituency. At the same time, as much as 85.42 per cent of the population reside in rural areas.